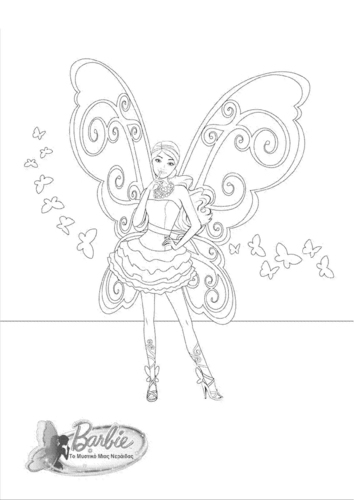 barbie A Fairy secret- coloring page. Yay! I finally catch it! It has not so good quality, but for coloring page it's good! 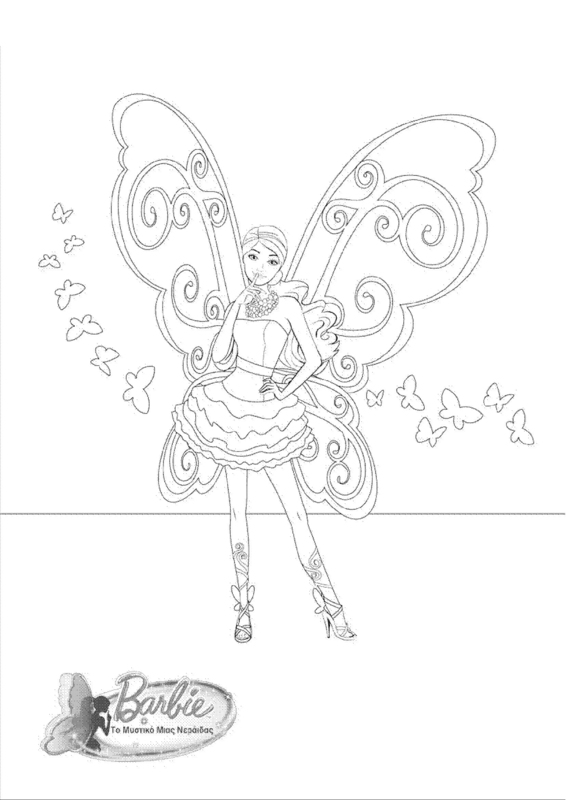 lol and she looks nice.. HD Wallpaper and background images in the películas de barbie club tagged: barbie a fairy secret barbie fairy coloring page. This películas de barbie photo might contain flor de lis. Do you have other ? Unfortunately, no...it's only one which was on their site.